I have been using serums every day as part of my skincare regimen for the last few years as they actively treat specific skin concerns and boost the performance of other skincare products. 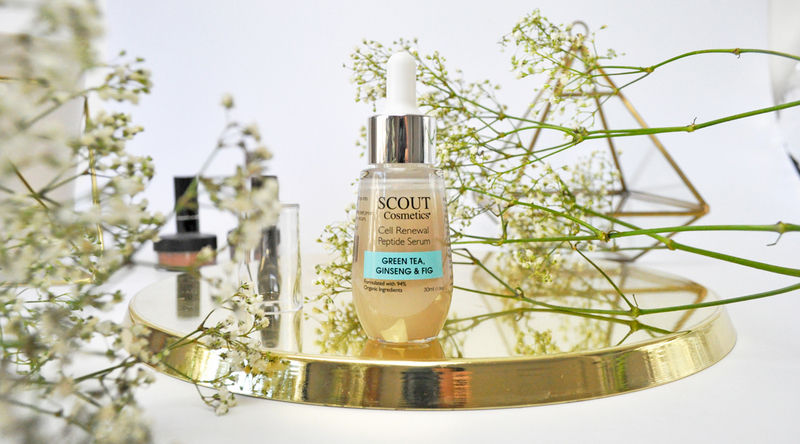 The Cell Renewal Peptide Serum with Green Tea, Ginseng and Fig is a powerful deeply hydrating concentrate designed to reduce the first signs of skin aging. Formulated with 94% certified organic ingredients, it combines peptides with a selection of anti-oxidant ingredients aimed to revitalize, plum and speed up the skins natural renewal process. I love that the packaging is easy to use and has a screw in dropper to dispense the right amount of treatment each time. The texture is somewhat gooey with a runny consistency which dries clear and melts instantly into my skin. It leaves my face feeling firmer, plumper and more hydrated. It also visibly minimizes my skin’s imperfections and my complexion has not looked and felt more radiant. Application: Apply a few drops daily to your face, neck, and décolletage before applying moisturiser. The Cell Renewal Peptide Serum uses natural oils, Organic Fig and Ginseng to renew, plump and improve skin clarity whilst stimulating collagen synthesis to leave skin looking and feeling younger. 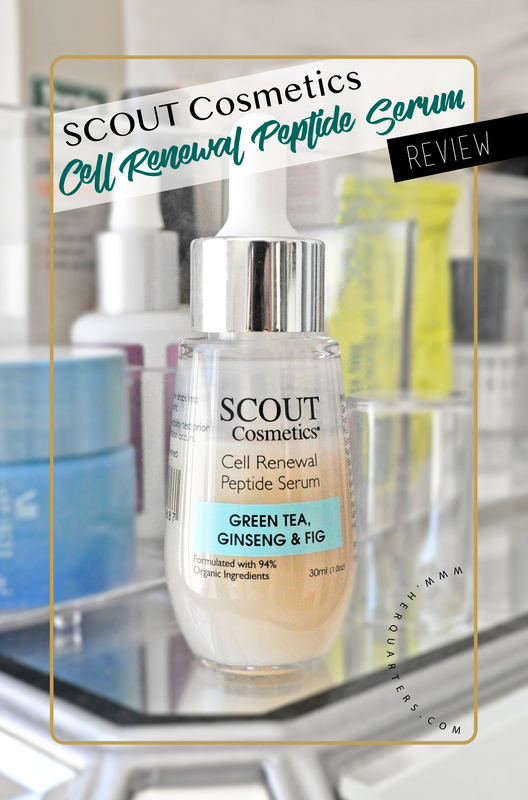 Price: Cell Renewal Peptide Serum with Green Tea, Ginseng, and Fig | 30ml | $45.95 AUD – Scout Cosmetics is available at over 300 retail destinations across Australia including Go Vita stores as well as selected pharmacies, independent health food stores, and boutiques. Click here to visit their website. Do you use face serums? What are some of your favorite skincare products? Let me know in the comments below! I am yet to try Ultraceuticals skincare products, I hear good things about them. Me too, I am so impressed! Oh that serum sounds so lovely! I am almost out of my current serum so I’ll need a new one soon, might have to try this. Thank you Fiona. It is so good! I am loving this serum so much too! It absorbs so nicely into my skin leaving it fresh and hydrated! Scout Cosmetics can do no wrong 🙂 I can’t wait to try more of their products! Ive really only ever tried makeup from this line but the skincare looks amazing! You should try their skincare, it is fantastic! I’m intrigued! I haven’t heard of Indeed Labs Hydraluron before. This sounds so nice! 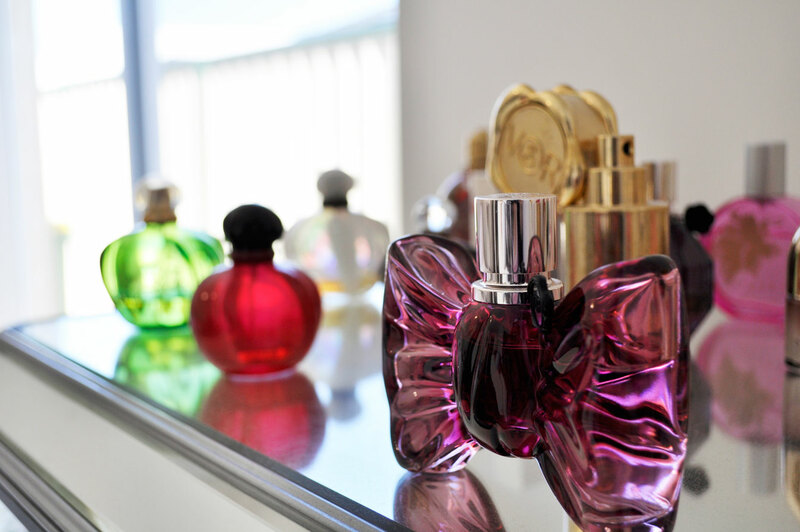 I looove the packaging. Love the packaging too, it is beautiful and very efficient! This serum sounds so good, especially the ingredients look great. I have not tried anything from this brand yet, this one sounds great. Thank you Preet, their make up and skincare are fantastic! 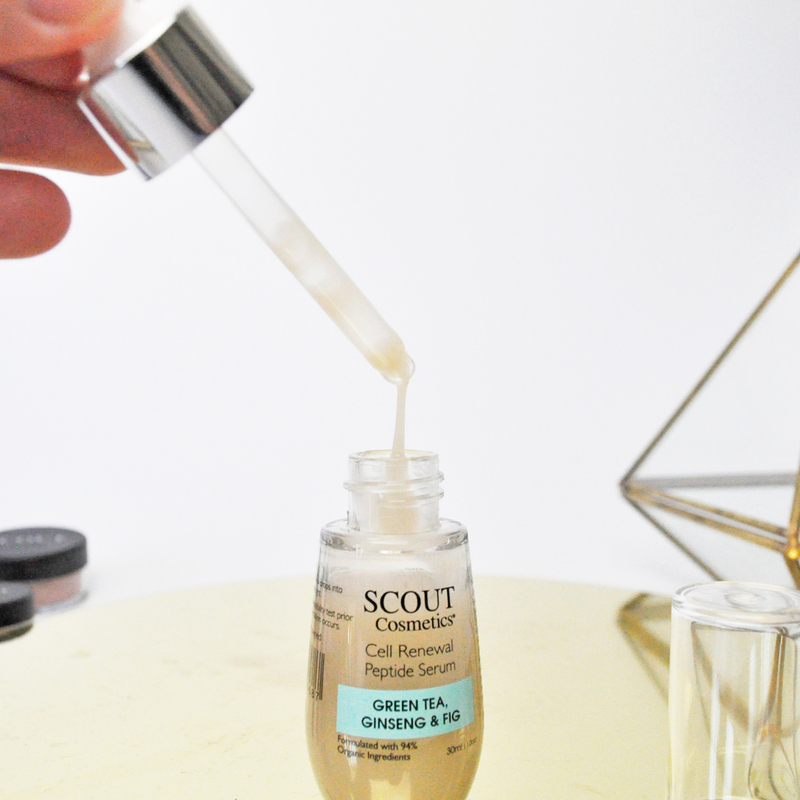 Oh so Scout Cosmetics also makes skincare – interesting! I’ve heard lots of good things about ginseng as a skincare ingredient. I want Ginseng in my tea, food, skincare… everything! I’ve recently started using serums, and they’re already a staple for me. Honestly, just the green tea and ginseng alone already sound like good skincare ingredients. And what’s better is that they’re organic. I’m glad it worked out for you, I’m in need of a new serum lol. I totally agree, Green tea and ginseng are fantastic ingredients in skincare. Which serum are you thinking about getting next? 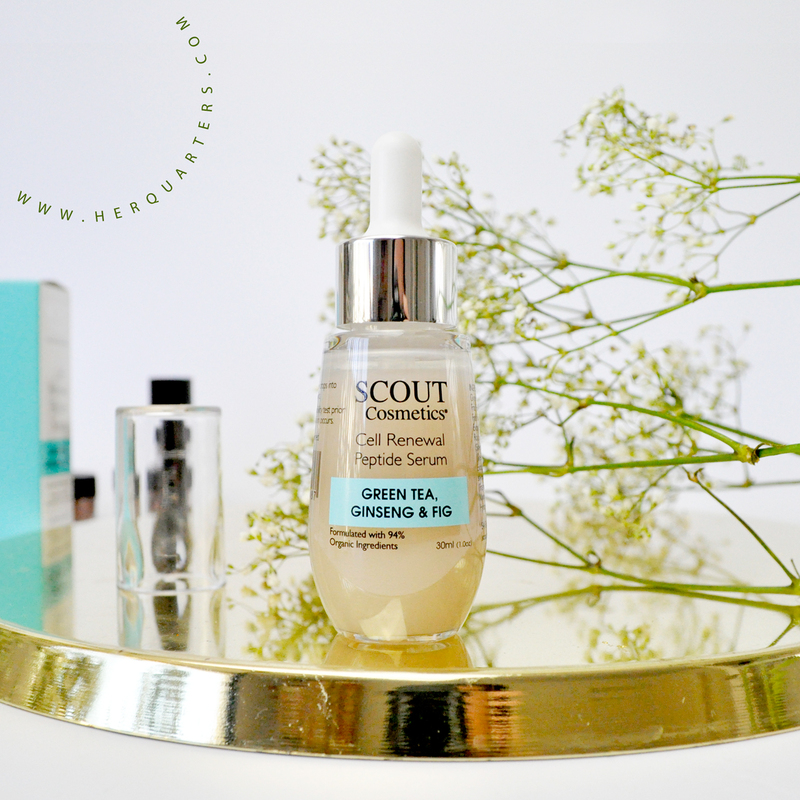 This serum sounds wonderful, I love having green tea in my skincare so I definitely need to check this one out. Yes! Green tea is amazing for the skin! I need a good night serum!